Andreas Seidl will join his post as CEO in Woking in 78 days: "This allows us to continue with our recovery plan." "We are delighted that Andreas Seidl can join the team on May 1st. This allows us to continue our recovery run and we look forward to welcoming him to McLaren." 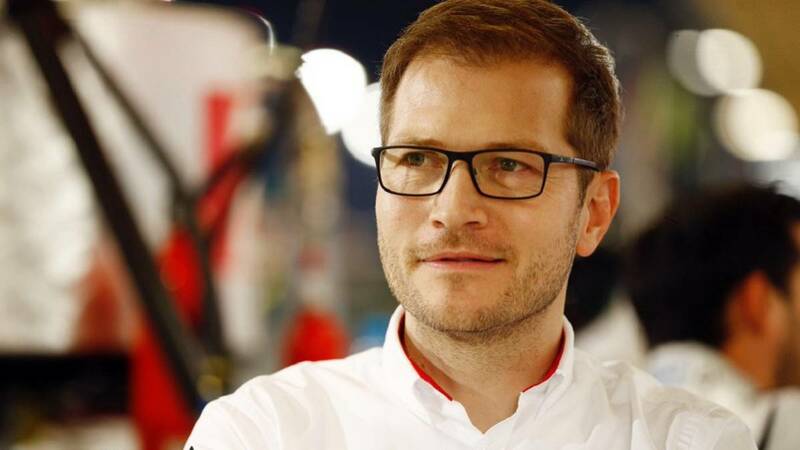 With this brief statement, Zak Brown has confirmed the date on which Andreas Seidl will begin to act as general director at the Woking factory. Born in Passau (Germany) and graduated from the Technical University of Munich with a diploma in engineering mechanics, Seidl will return to the Formula 1 World Cup ten years after at the Spanish Grand Prix 2019, fifth race of the season. "If there is someone for this job, that is Seidl. He is a workaholic, very smart for the technical side and great with people, he is one of the best people I've worked with, "Mark Webber said recently about the qualities of the German technician. With this announcement, is only missing to know the day of arrival of James Key so that McLaren closes, for the moment, the process of restructuring that in 2018 initiated for See the front of the grill.